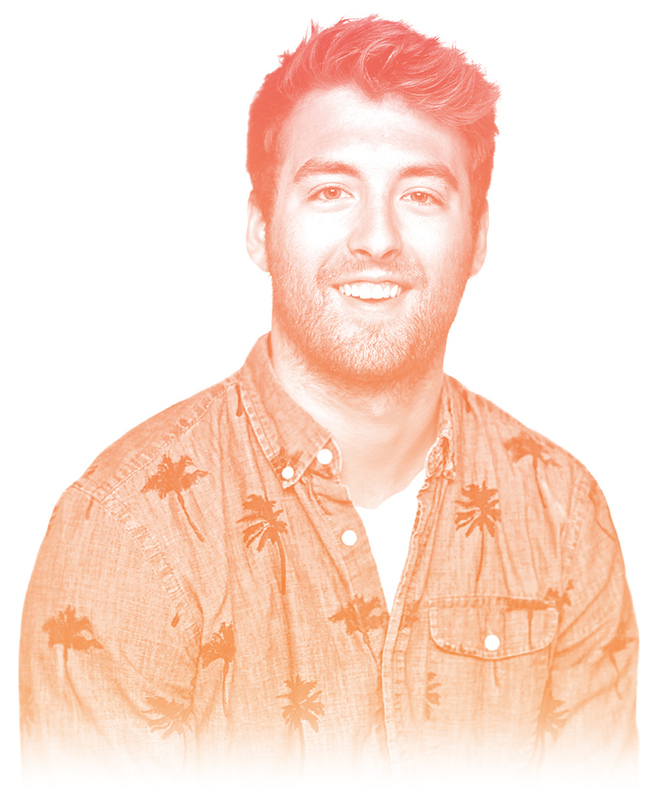 Copywriter, bookworm, banana bread fanatic – meet Matt, a head-phones rocking, leg-tapping idea machine. 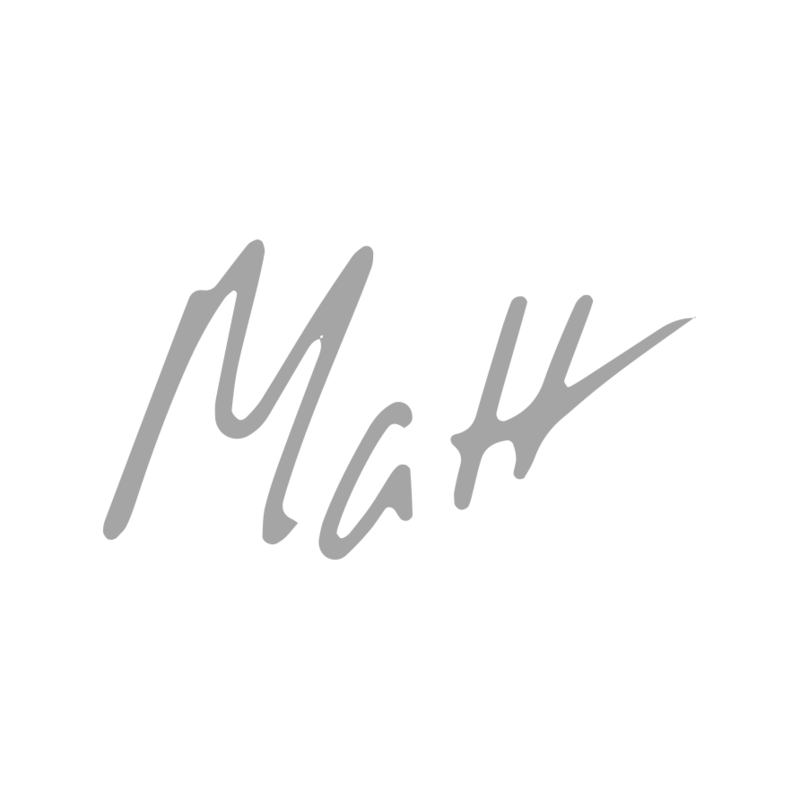 Fluent in English and sarcasm, Matt writes with a unique perspective and a sense of humor drier than a stack of Saltines. A self-described Twitter savant, his best ideas are usually 280 characters or less. That love for social media helped Matt write for the Healing Words Foundation in Brookings, SD, before joining L&S. He earned his BS in advertising with minors in history and marketing from South Dakota State University, where he was a Kappa Tau Alpha honor scholar and serial napper.